After a victory in the first match at Adelaide, the Indian team was riding high on confidence with an eye over scripting history by claiming their maiden series win down under. Even before the start of the series, when cricket experts and pundits believed this as India's best ever chance to secure a series win in Australia, the Virat-led side did enough justice to this view by beginning the series on a positive note. However, if there was ever a way for the home team to bounce back in the series, it was by playing it to their strengths as they did exactly at Perth to storm their way back into the series to make it a wide-open contest with still two matches to go in Melbourne and Sydney. Australia will take a lot of confidence after their 146 run-victory over the hosts to level the series 1-1 at Perth. The home team will be keen to continue their winning spree after having closely studied India's weak link in their batting line up. Barring few Indian batters, none of them have looked convincing so far in the series. The openers in Murali Vijay and KL Rahul have failed miserably and have been the talking point for India's consistent failures to see off the new ball in overseas conditions. With both of them failing to stake a claim for their spot in the playing XI, it is highly likely that the duo will make way for a new opening duo for the Boxing Day Test match. 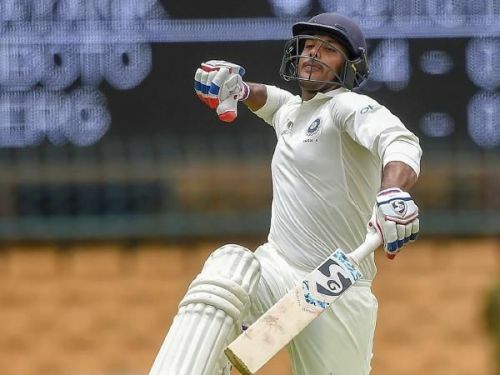 The injury to Prithwi Shaw also forced the selectors to rope in young Mayank Agarwal ahead of the third Test as a specialized opener. The Karnataka-lad has been given the due opportunity as he is included in the Test side for the remaining two Test matches. Agarwal, who was part of India's home Test squad against Windies, failed to make it to the playing XI, was not included in the initial squad for four-match Test series against the Aussies. However, injury to Pritwi Shaw and the poor run of form of openers has forced the selectors and the team management to rope in Mayank for the remaining two Test matches. Mayank has waited long for this opportunity and deserves a go in the Melbourne Test. It won't be surprising if he replaces his state-mate from Karnataka to make his debut in the third Test. He has loads of runs behind him at the domestic level and impressive performances for India A in alien conditions. 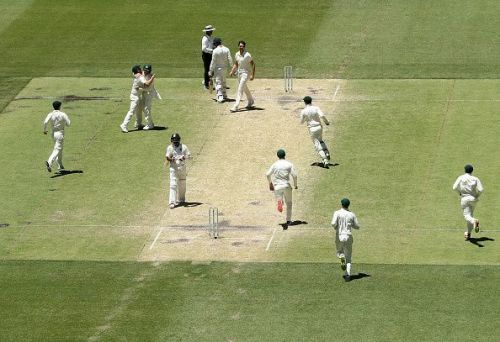 Australia vs India 2018-19: Who could replace Rohit Sharma in the fourth Test?